Crude oil testing 200 Hour SMA. 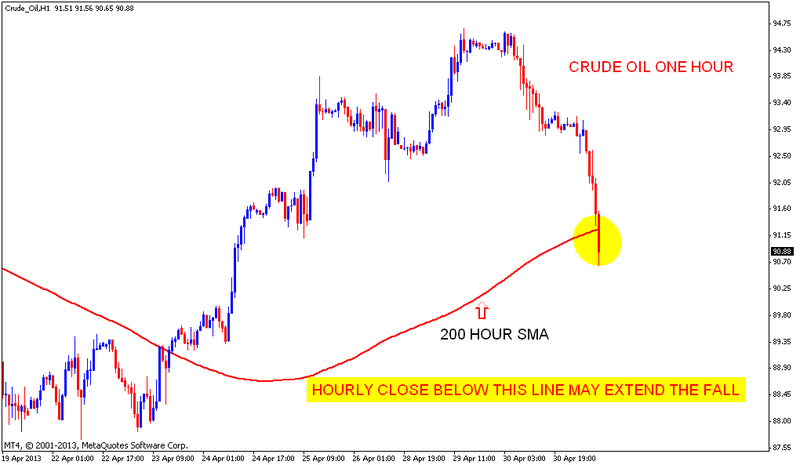 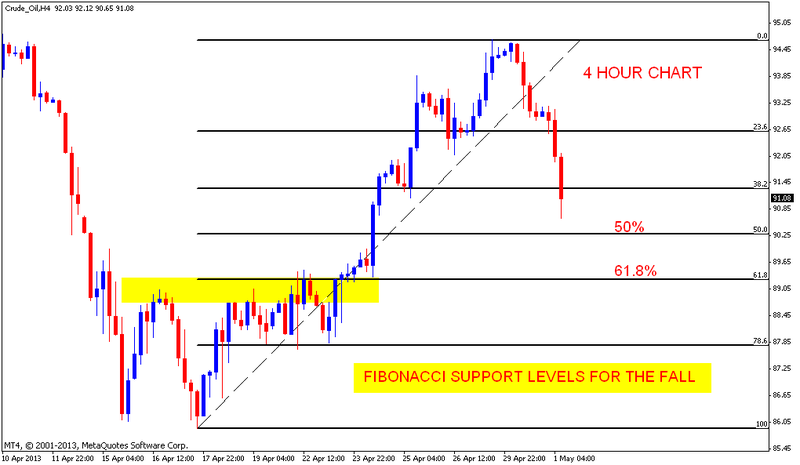 Hourly close below this level may weaken crude oil bulls further. 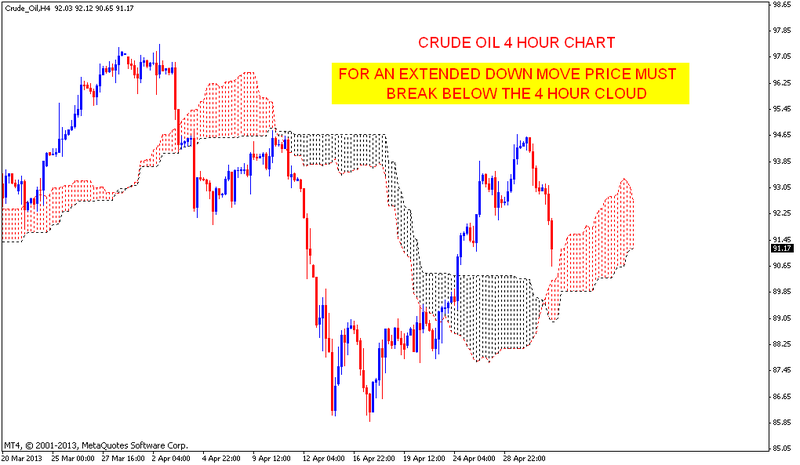 For Crude oil bulls there is hope in Four hour Ichimoku cloud and crucial Fib levels for a bounce. 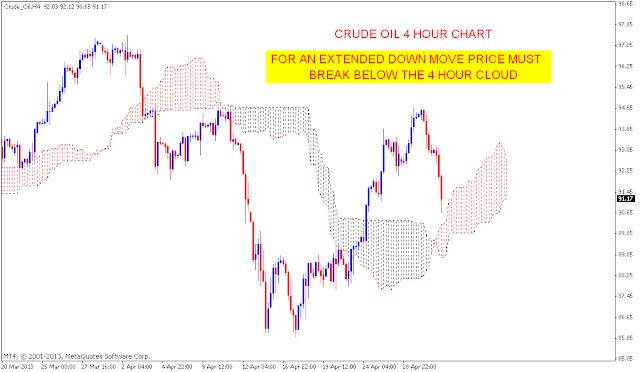 For an extended fall price must break the cloud shown in 4 Hour time frame.